If you thought that work flexibility was just an American dream amongst the U.S. workforce, think again. Our neighbors to the north are also highly interested in flexible work options, and in particular, Calgary is leading the charge. Calgary’s 15,000 government employees have a choice of several flexible work programs and job schedules, including the ability to work part-time, telecommute, job share, and have a compressed workweek (in which employees work longer hours but fewer days weekly). Employees also have the option of working in various hubs or coworking spaces throughout Calgary so as to better perform at their jobs. So when in June 2013, Calgary was affected by severe flooding, business went on as usual because government workers were already used to remote work practices. 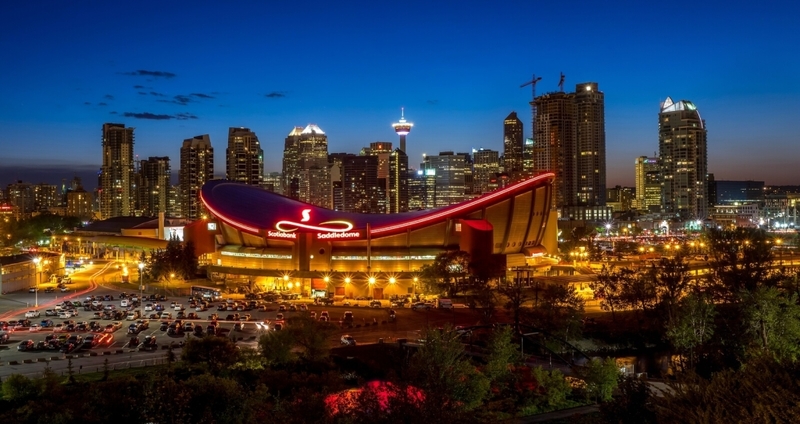 Calgary Economic Development, a not-for-profit corporation funded by the City of Calgary, leads the way in the city’s flexible work through their WORKshift Canada initiative, the established thought leader and authoritative voice on flexible work practices in Canada. It’s refreshing to see Calgary take such initiative to make flexible work options part of the way the people of Calgary live and work. Hopefully, other cities (and other regions across the globe) will take a cue from our northern neighbors and encourage widespread adoption of flex—for business, for the environment, and for quality of life.